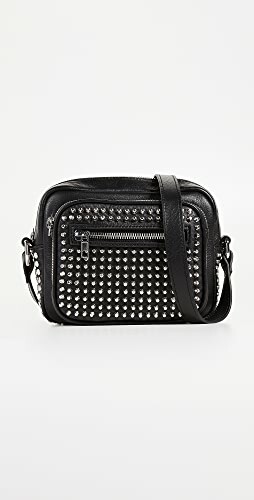 Looking for gifts for women in their 20s? We did the hard work for you. 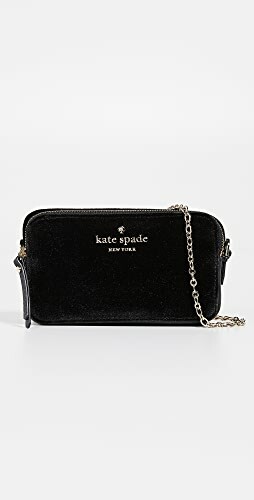 The holidays are almost here which means you need to start looking for gifts for women in their 20s. 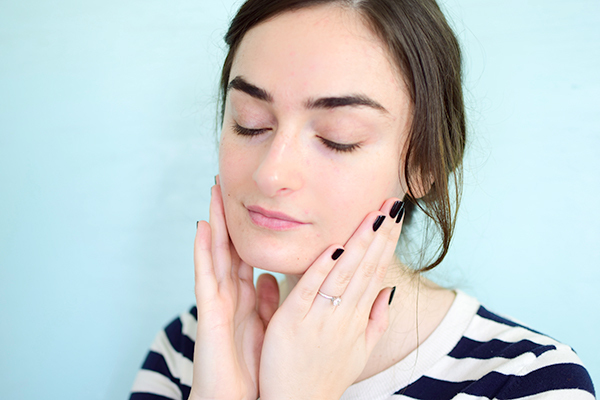 Your favorite daughter, niece, coworker, whomever she may be, your twenty something is going to love one of our 21 picks (and you may want to check out our list of the best Korean serum picks, too). 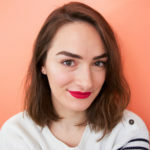 Is your favorite twenty something a skincare fanatic? Grab ’em this cute set of Glamglow mini masks. It’s got four of their different best selling masks in handy travel sizes. 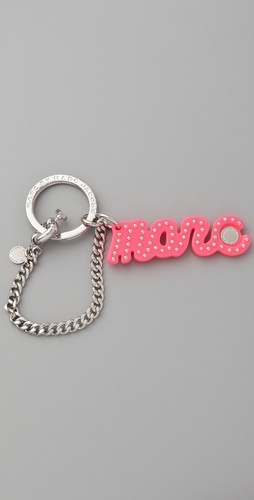 We happen to think this is one of the best gifts for women in their 30s, too. 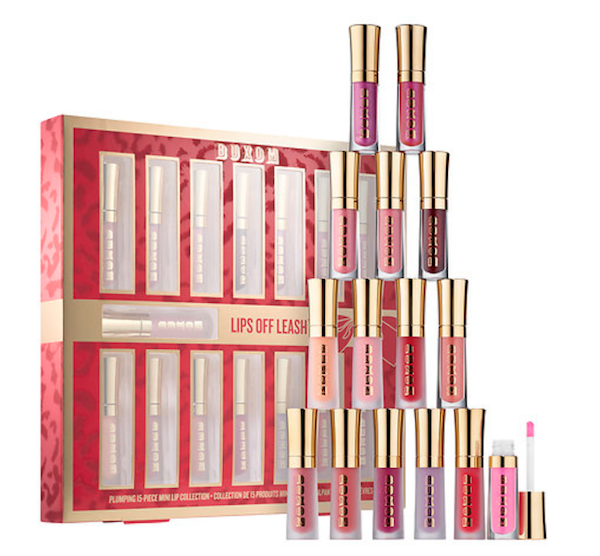 Lip lovers would be thrilled to get this set of lip glosses from Buxom. They’ve got basically every gloss color you’d ever need in two different formulas for even more variety. 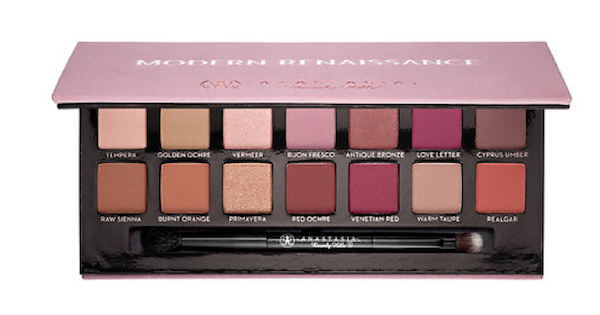 This Anastasia Beverly Hills eyeshadow palette has been iconic since it’s release. If your favorite beauty babe doesn’t have it yet, this is a great choice. New brushes are always a good idea. 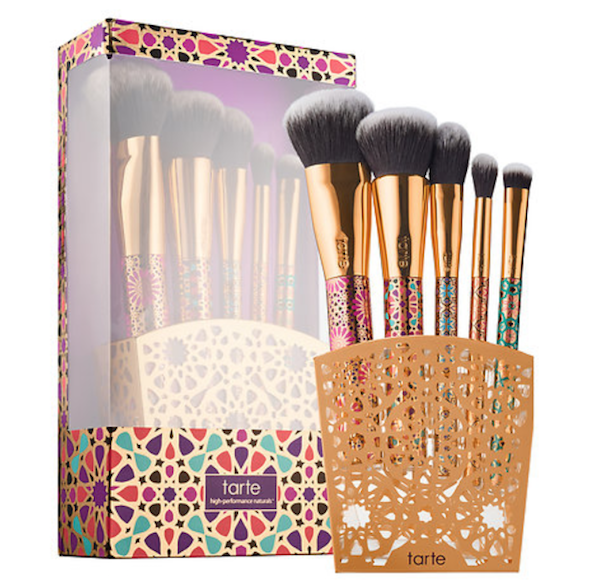 This Tarte set has five different brushes that will cover a full face of makeup, or a light application. 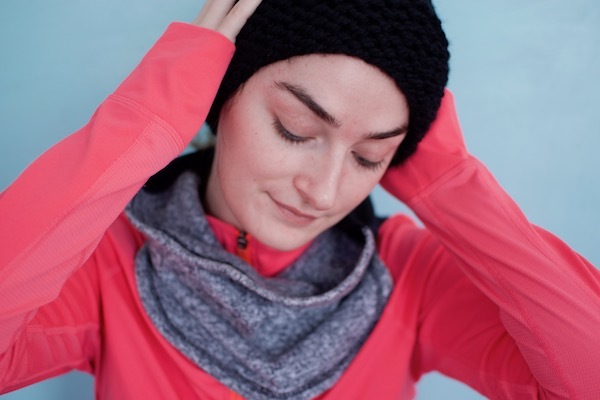 It’s one of our most practical gifts for women in their 20s. All bathers need a little something to make bath time that much better. 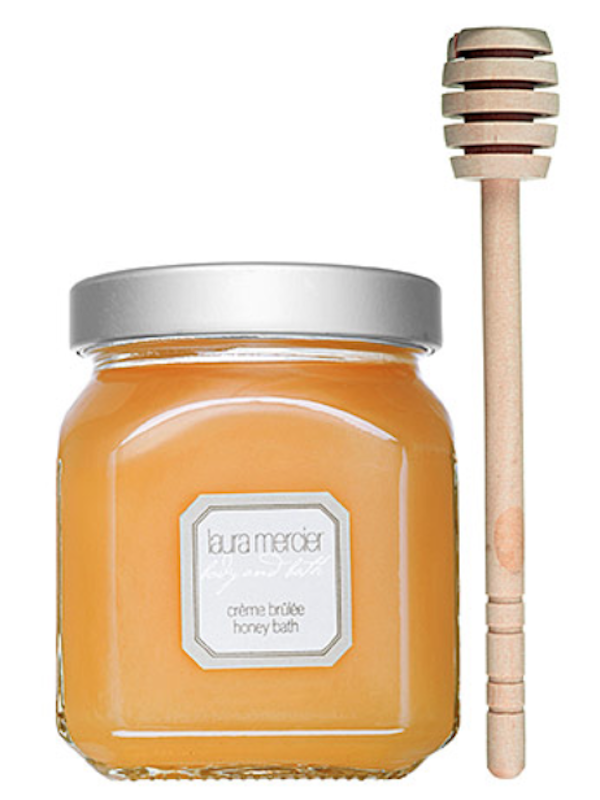 The Laura Mercier Creme Brûlée (or any of the other scents) Honey Bath is a dream. Dole in a little with the included honey dip to perfume and add bubbles. Yogi’s to be need a good yoga mat. 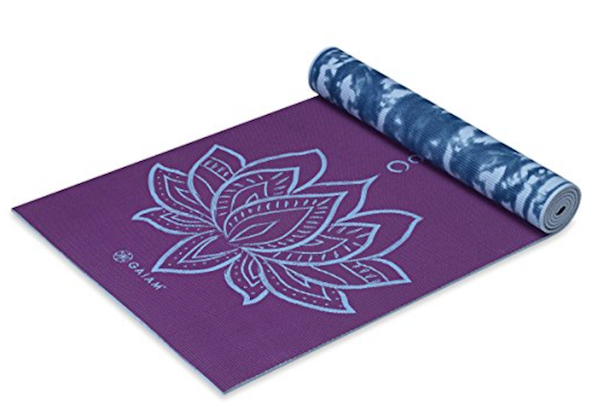 A cute printed and plush version from Gaiam is the perfect thing. There’s just about every color combination you can think of. 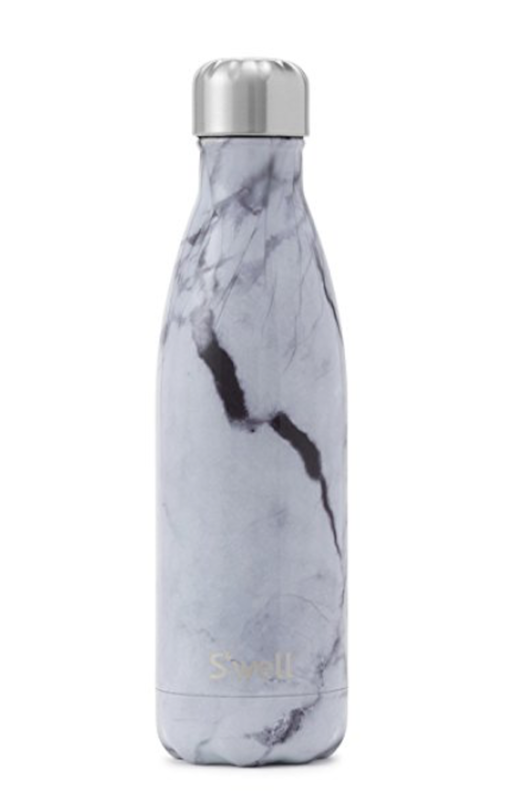 Everyone needs a double walled water bottle like the S’well bottle. It keeps cold drinks cold for a full day and hot drinks hot for 12 hours. 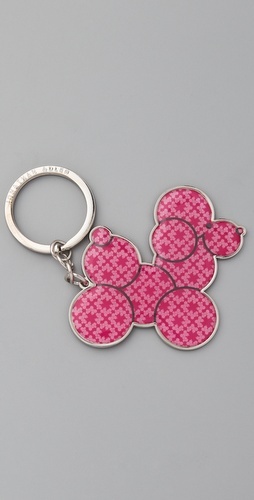 Must have for gym rats, perfect for coordinating with these pink quartz nails. 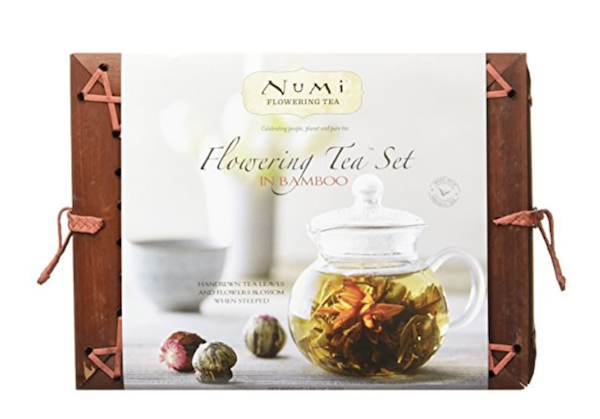 Green tea is nice and all but have you seen flowering green tea? It’s not only tasty but absolutely beautiful. The glass tea pot gives you the full effect. This looker of a planner is perfect for meal planning, exercise journaling, and using as a regular to do list. Who wouldn’t want to meditate to the smell of sugar cookies? 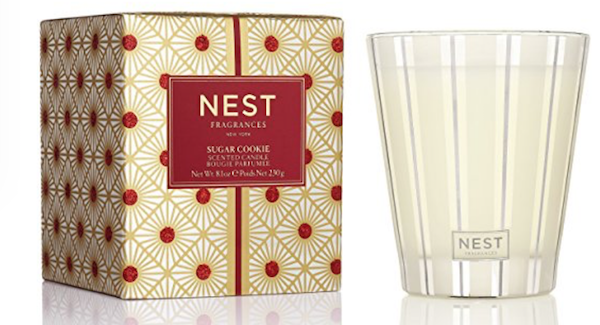 This NEST candle is great for wellness gurus and everyone else too. 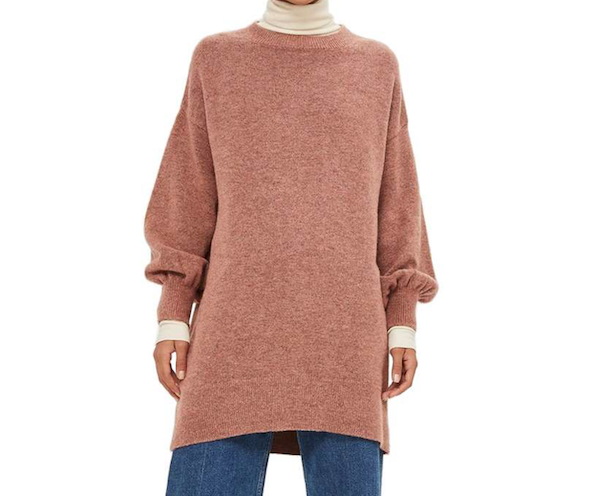 Oversized cozy sweaters are in this winter and this Topshop number gets the look in a pretty rosy shade. 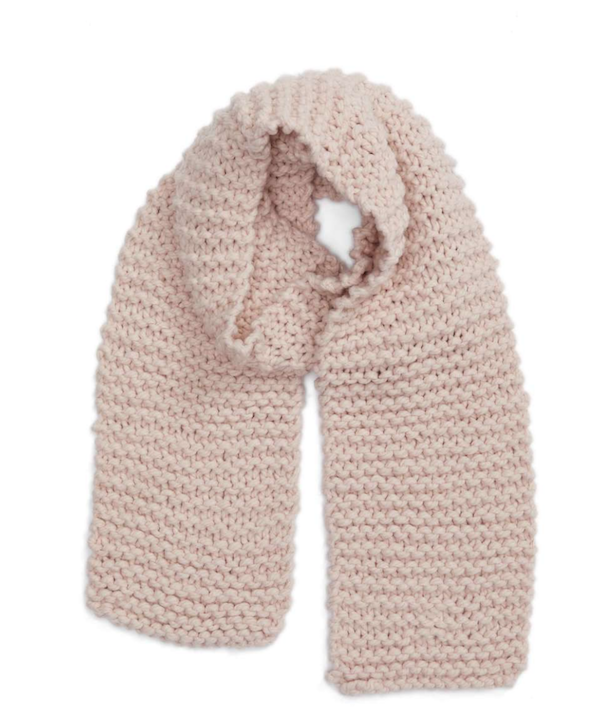 Who couldn’t use a millennial pink knit scarf? This chunky knit adds texture to outfits and is super soft. 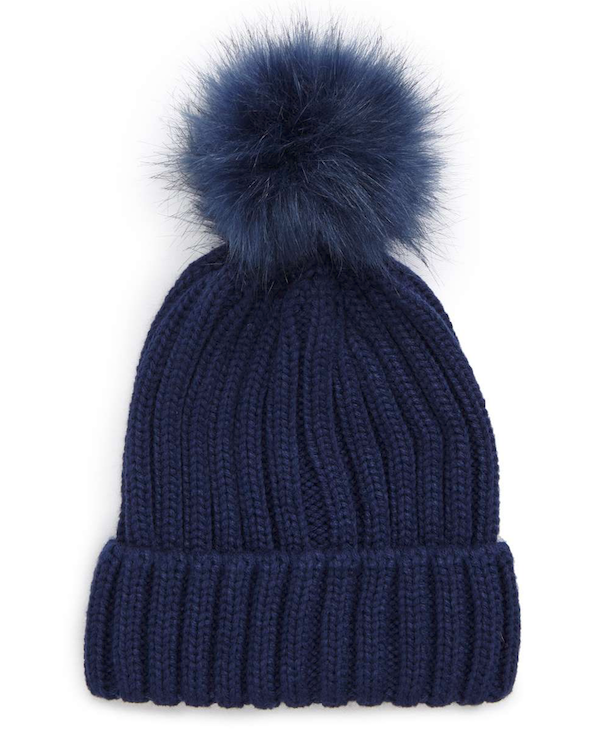 Pompom hats aren’t going anywhere. 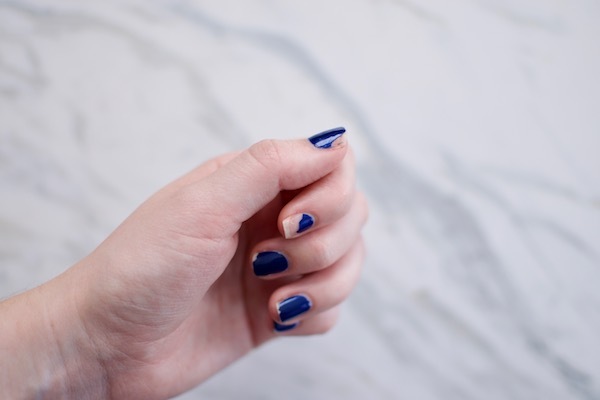 This budget friendly option gets the look in a flattering for everyone navy hue. 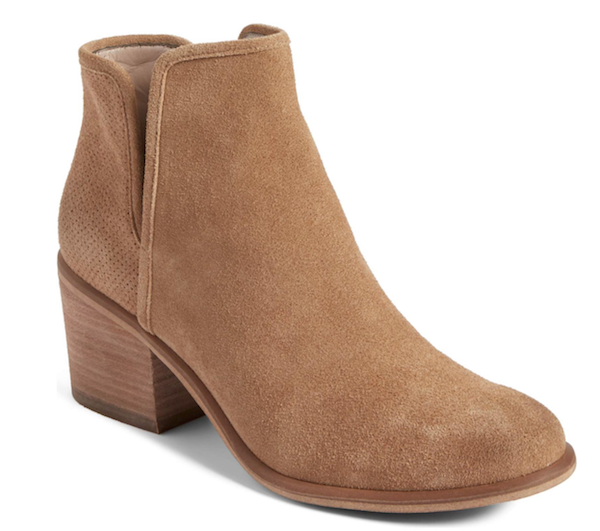 These may just be the most universally loved booties of all time. 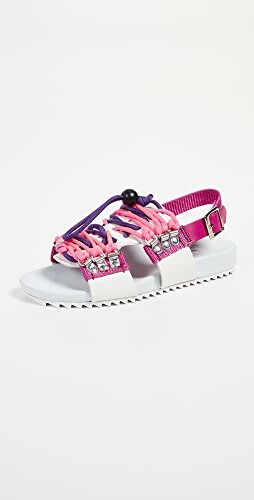 Low enough to walk in but they still have a bit of a heel, a cute cut out side, and a few different shades to choose from? Perfection. 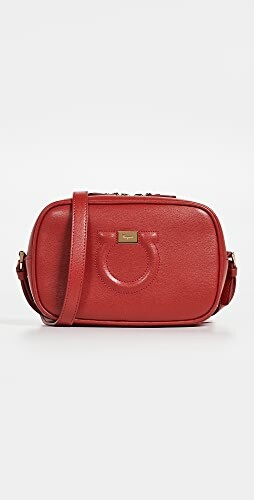 This gorgeous bag from Nordstrom looks an awful lot like a popular designer bag but for literally 1/10th the price. 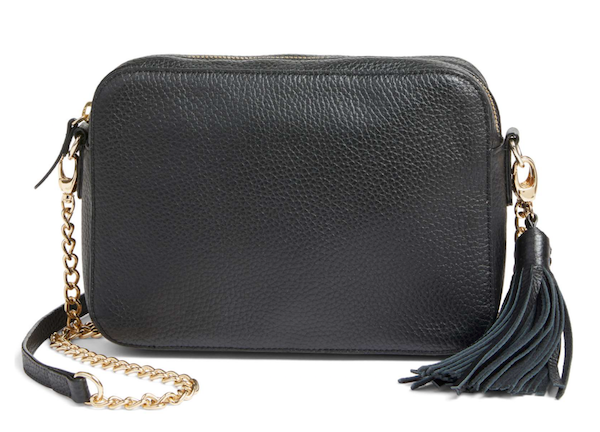 Clutch lovers would kill for this Madewell pouch. 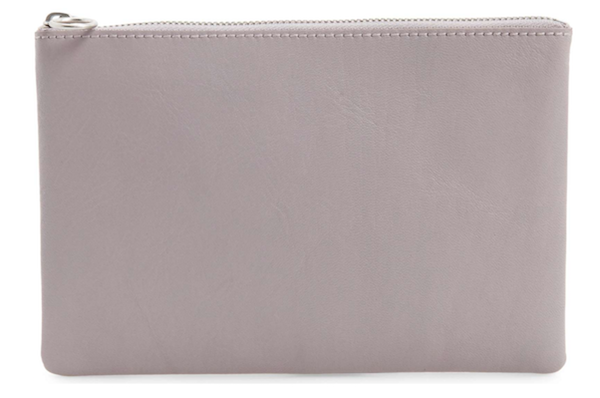 It’s the perfect size and, unlike so many clutches, it has pockets on the inside to organize your things. 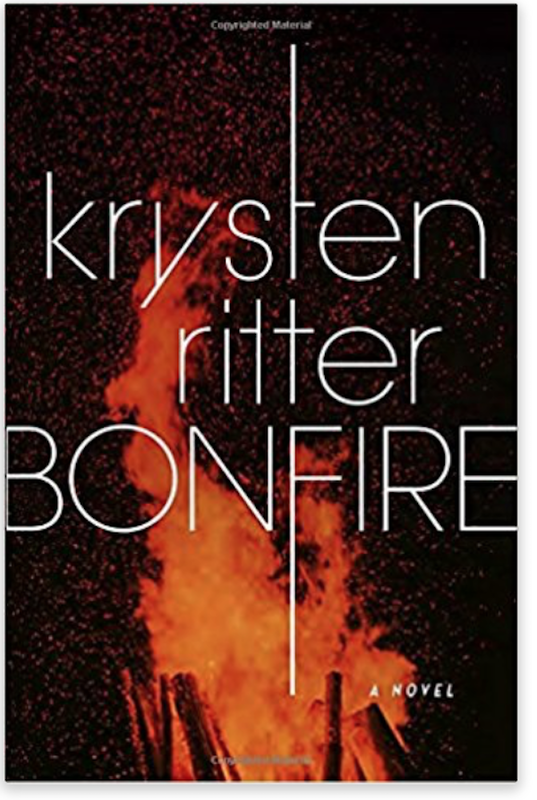 Krysten Ritter’s debut novel is a thriller every CSI fan will love. It’s all about the life of a young lawyer and the secrets of her small town. History buffs can’t miss out on A Column of Fire. 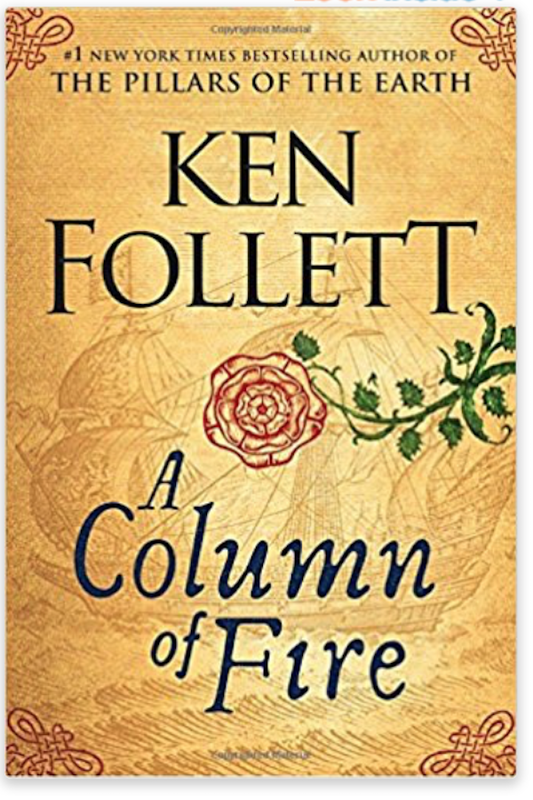 It’s another one of Follett’s masterpieces of British historical fiction. 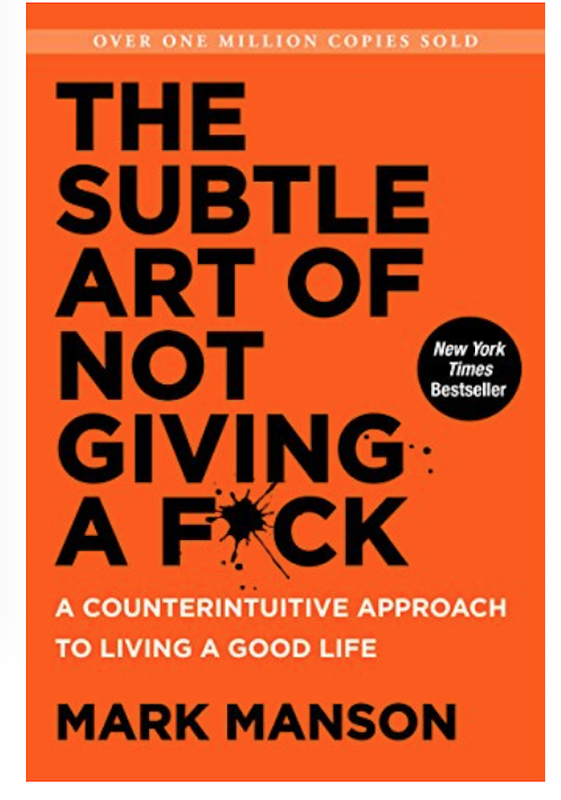 This book straddles the line between gag gift, and actually useful. Do you know a twenty something that needs to chill out a bit? 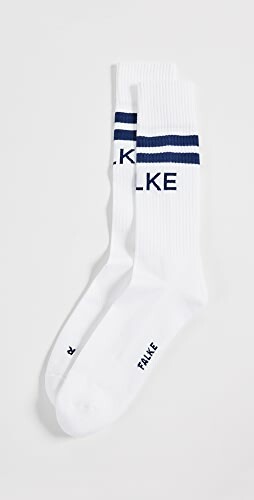 Send this their way. 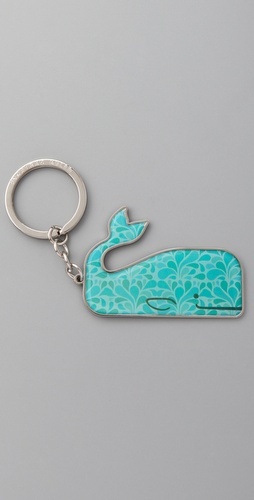 Clearly one of the best gifts for women in their 20s. All home cooks have heard of the Pioneer Woman. 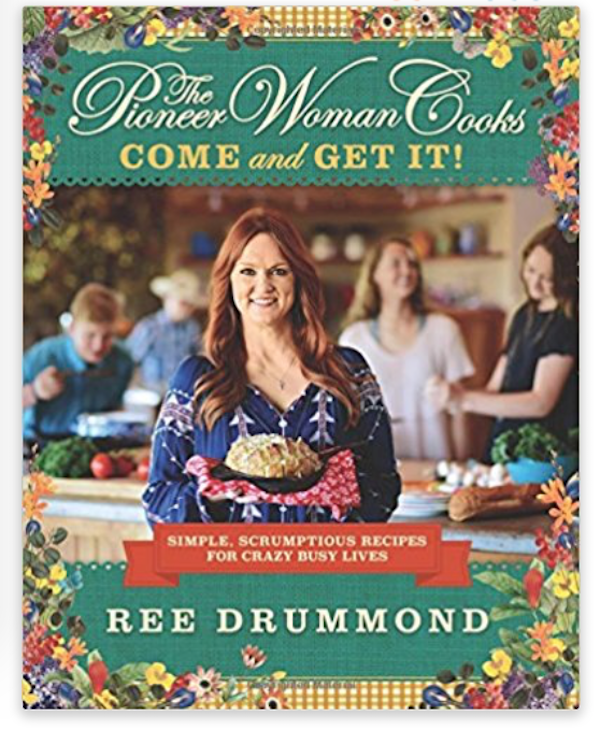 Ree Drummond’s latest cook book filled with quick meals is a cookbook anyone would love. 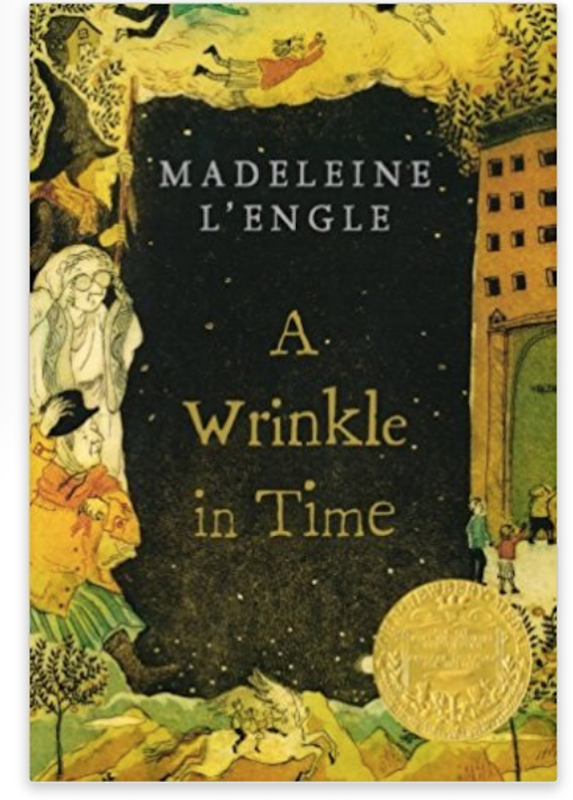 For a hint of nostalgia give A Wrinkle in Time. The movie is coming out in early 2018 and who doesn’t love A Wrinkle in Time? 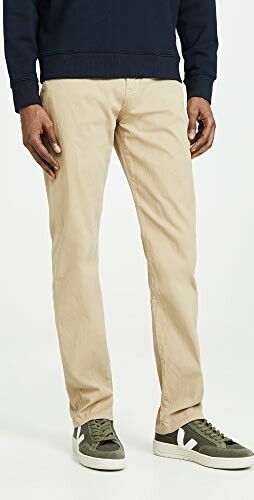 Shop Sam Edelman Flats, Blue Jumpsuits, Short White Dresses, Black And Gold Jewelry and more. Get this widget.